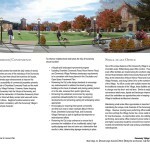 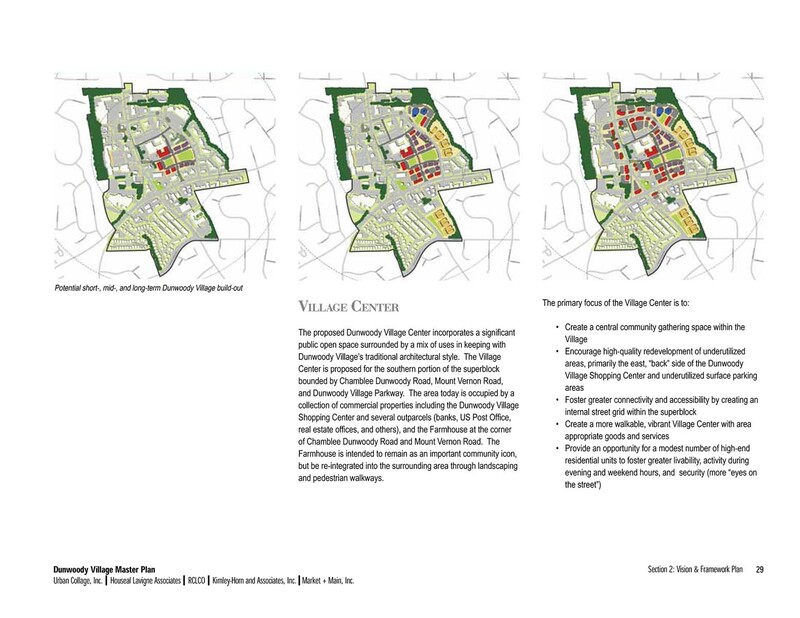 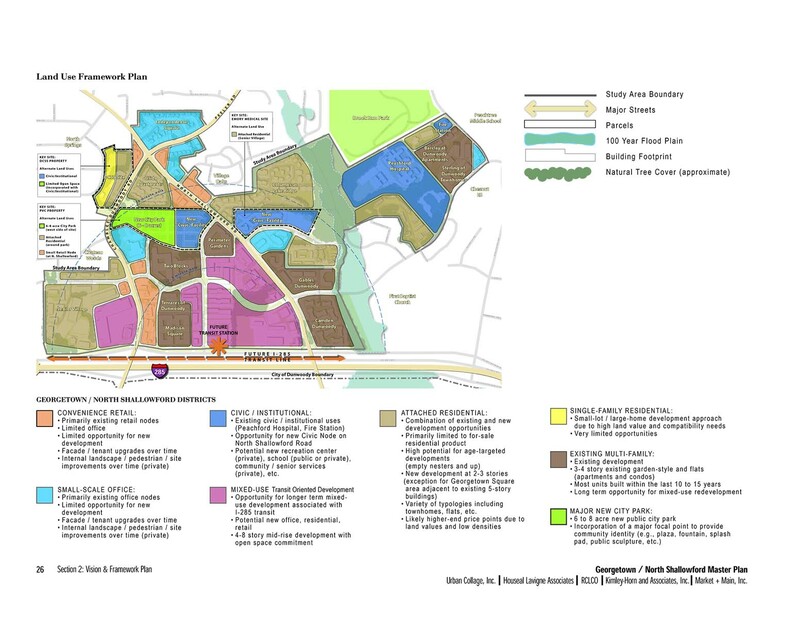 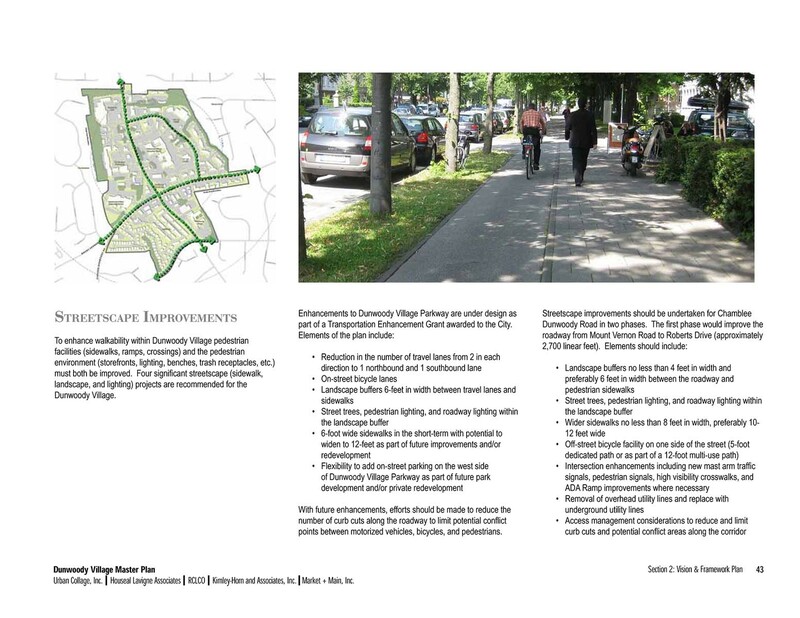 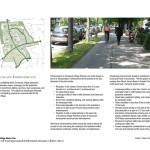 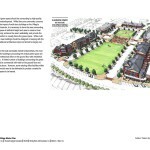 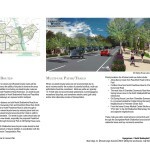 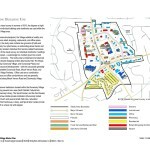 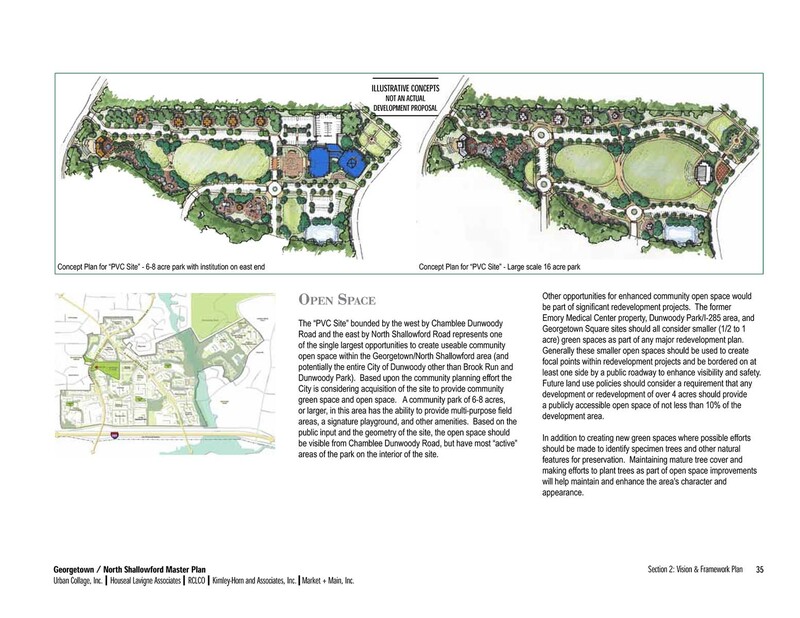 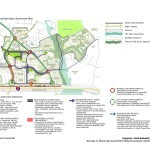 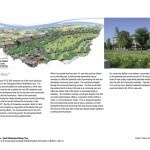 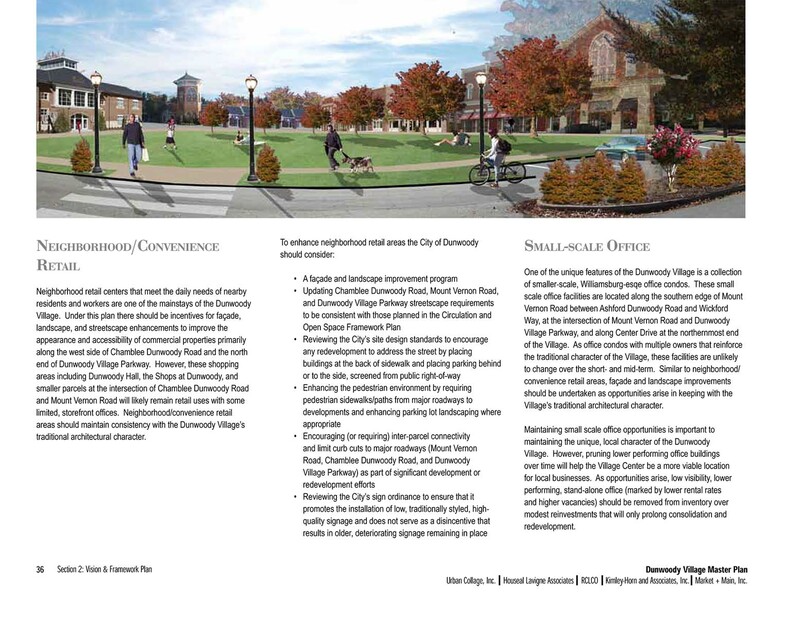 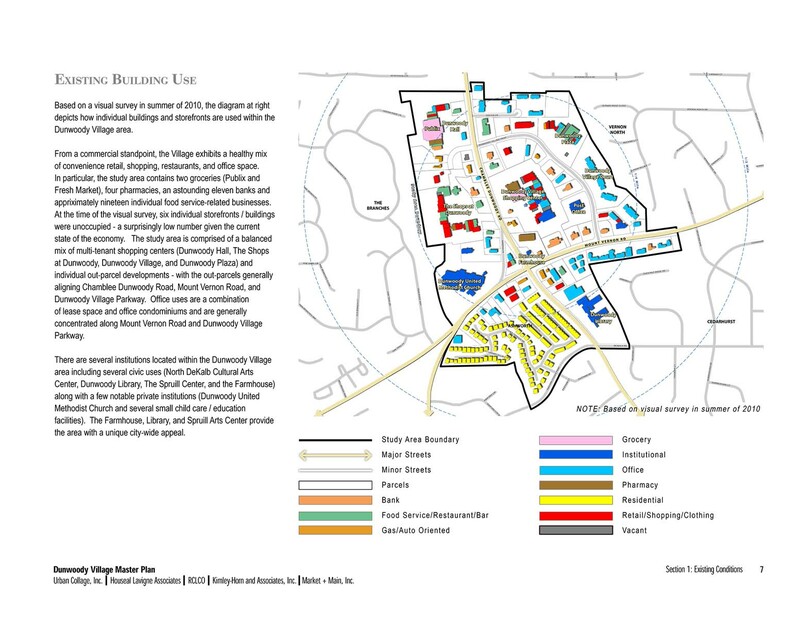 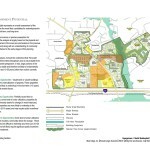 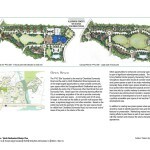 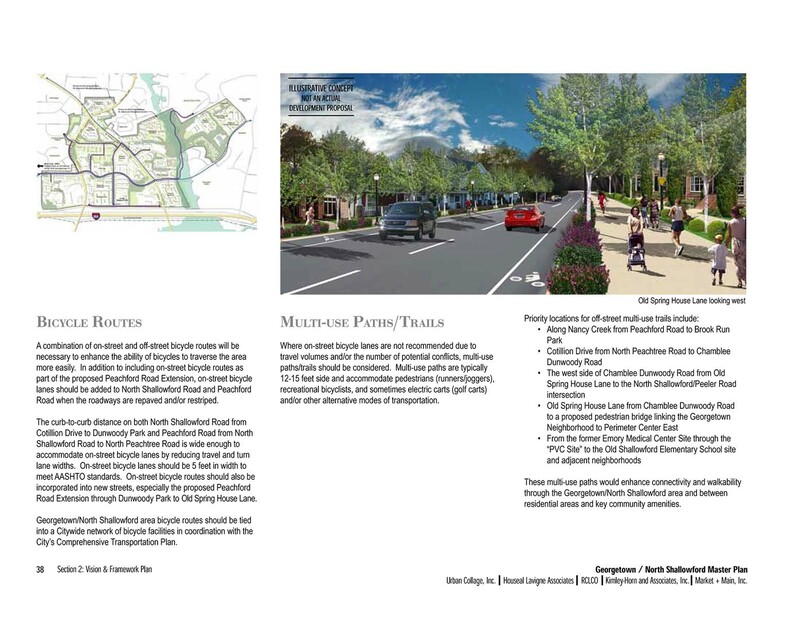 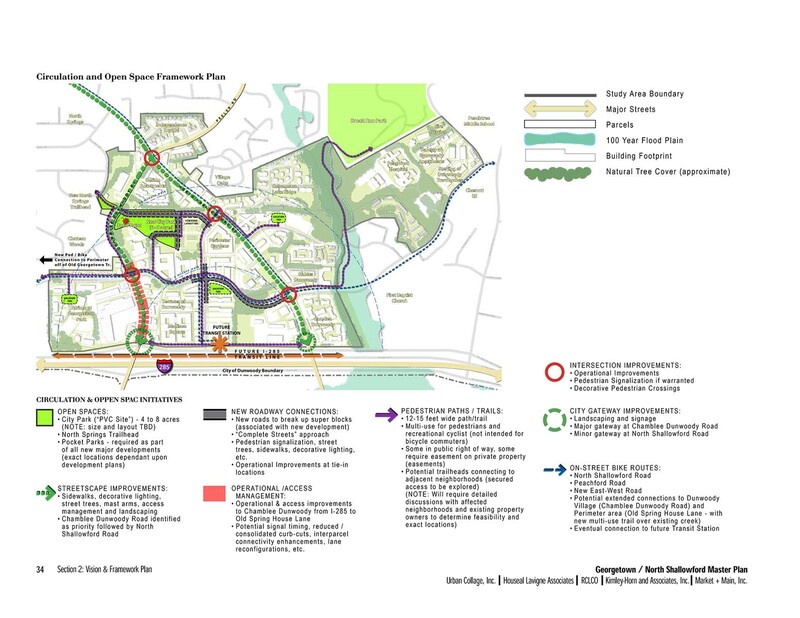 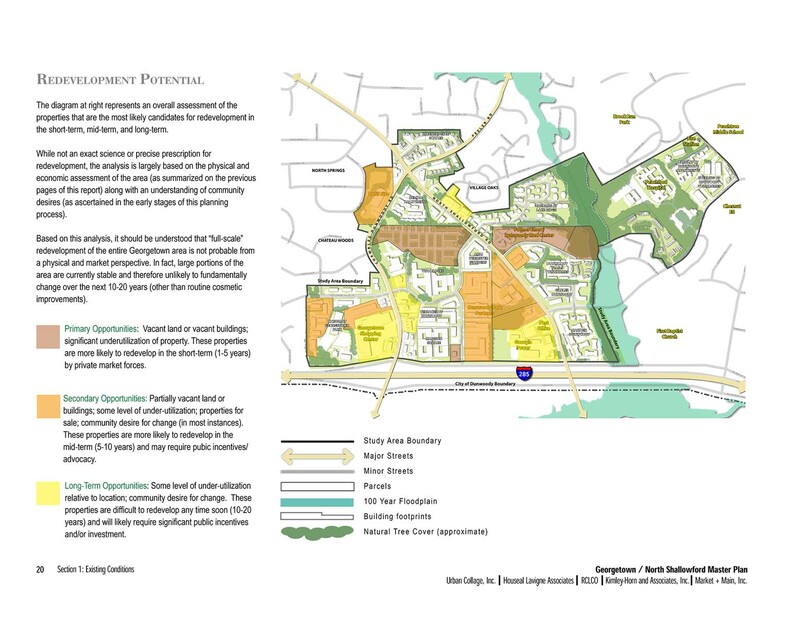 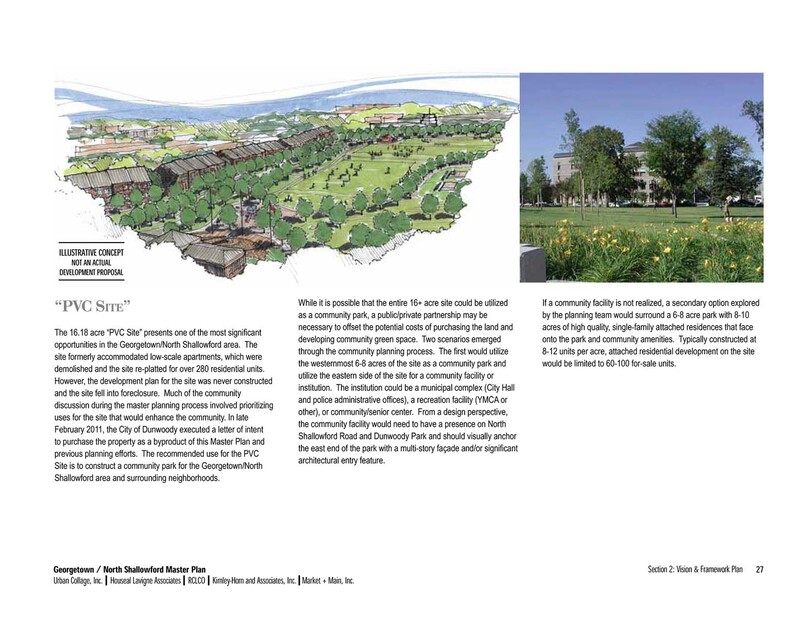 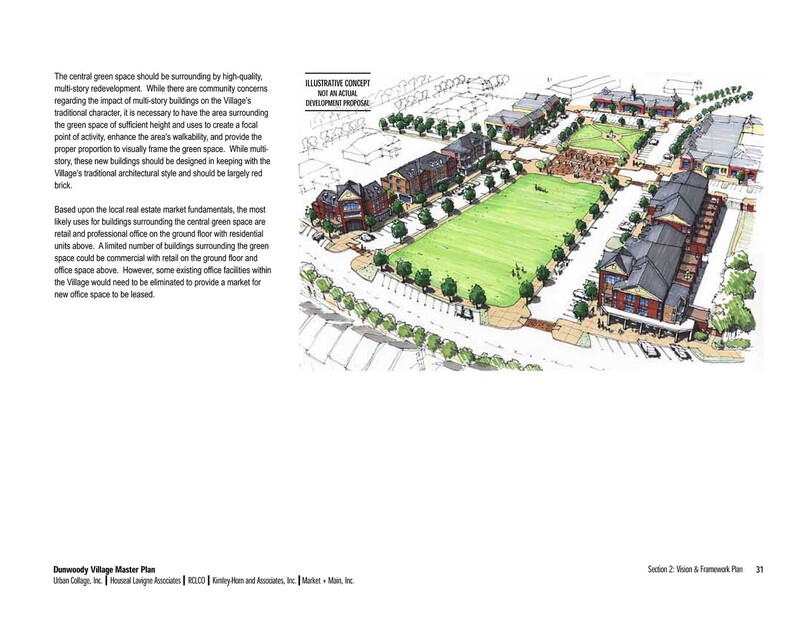 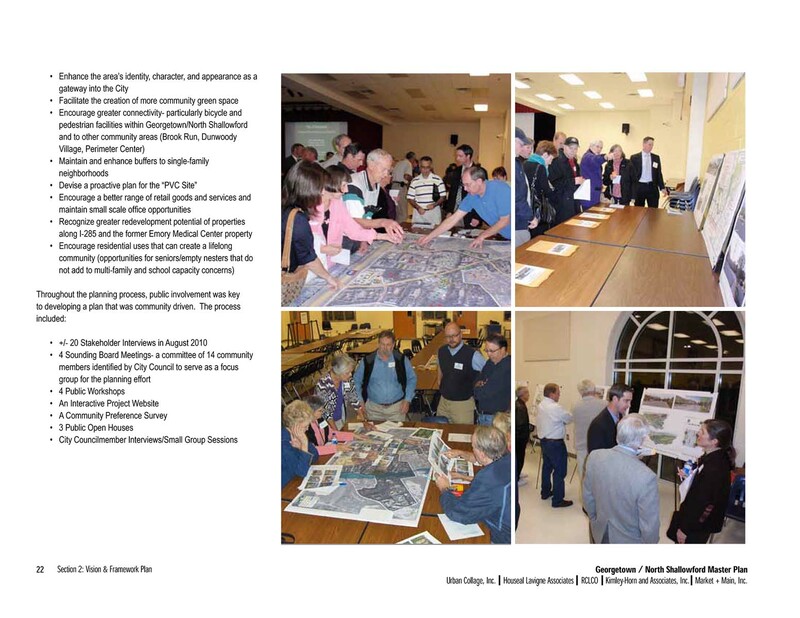 As part of an inter-disciplinary team, Houseal Lavigne Associates assisted the City of Dunwoody, Georgia, with the development of subarea plans for the two most sensitive areas of the community: Dunwoody Village and Georgetown/North Shallowford Road. 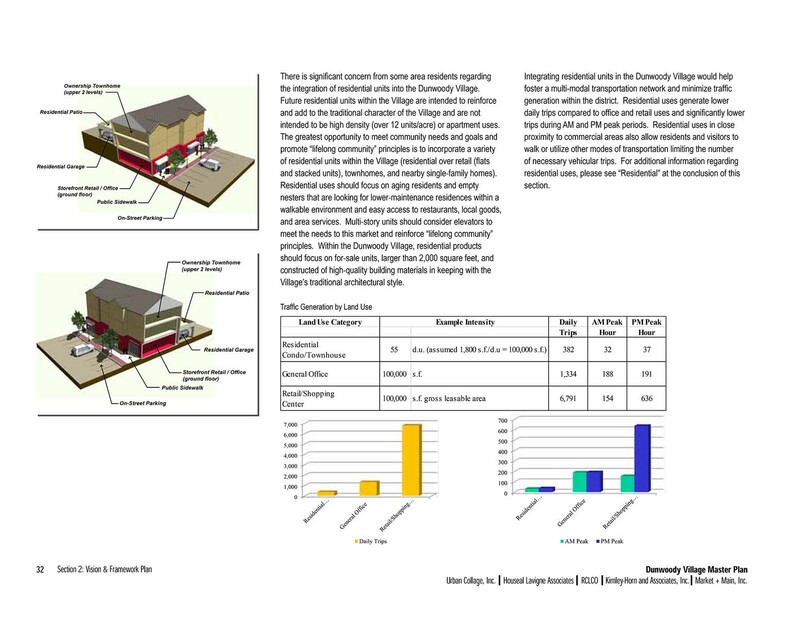 Houseal Lavigne Associates developed project websites for each study, both of which featured an interactive mapping application and visual preference survey, which utilized proprietary software developed by the Firm. 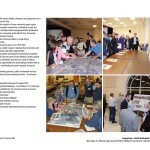 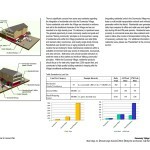 In addition to the website, Houseal Lavigne Associates assisted with all community outreach exercises, existing conditions analysis, concept plan development, and lead the overall document production, graphics and 3D modeling.